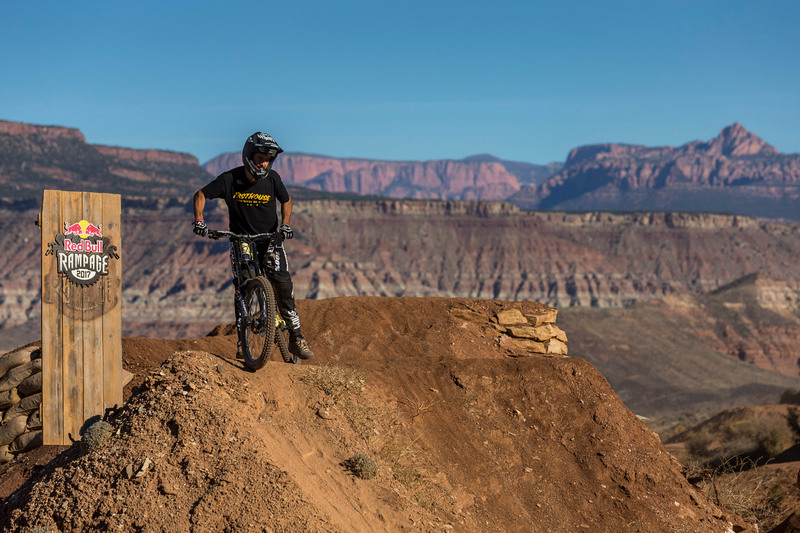 It’s only been about a month since we announced that Fasthouse was officially entering the mountain bike world, but we’ve already hit the ground running. 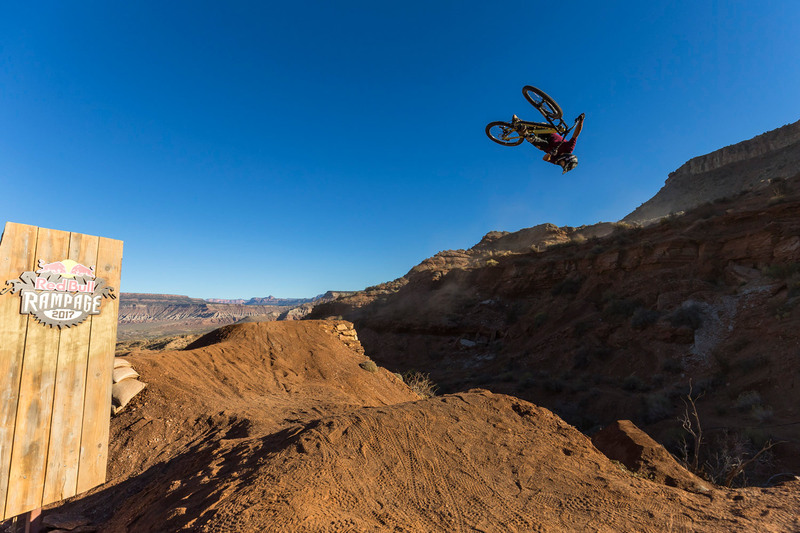 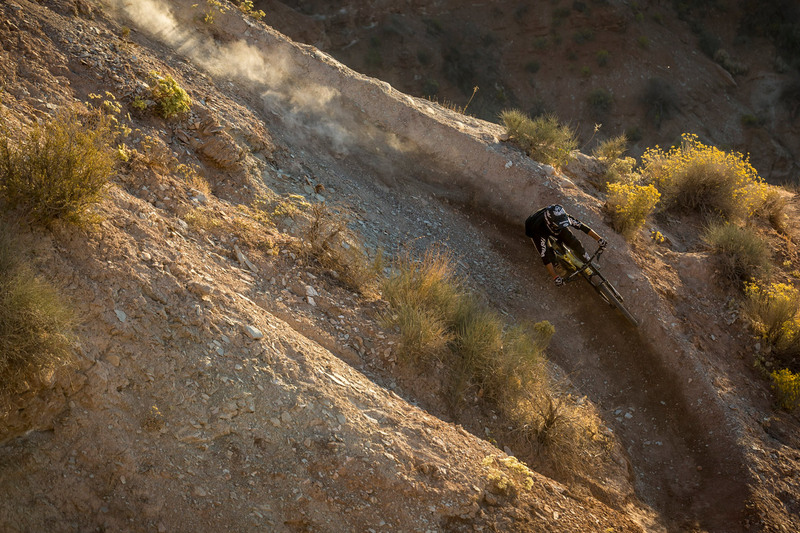 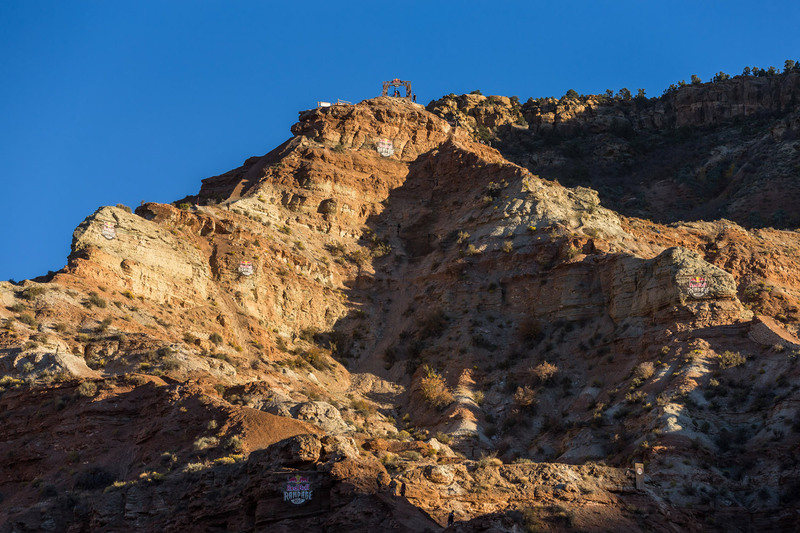 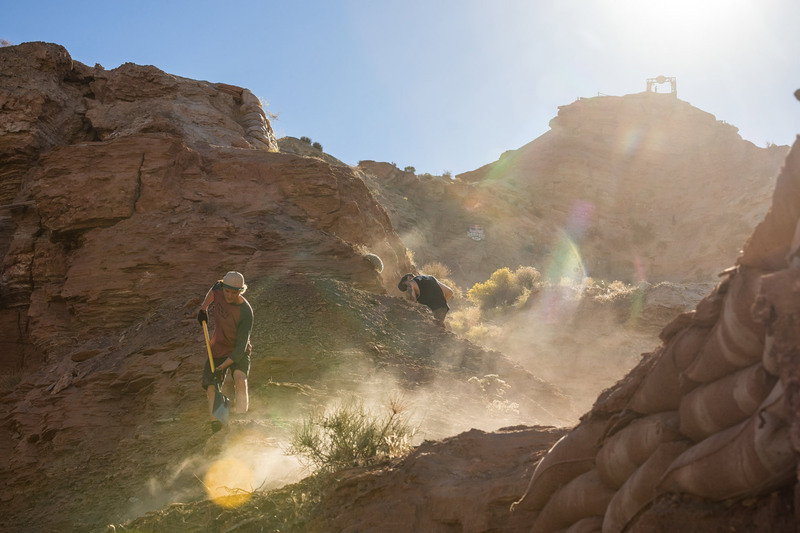 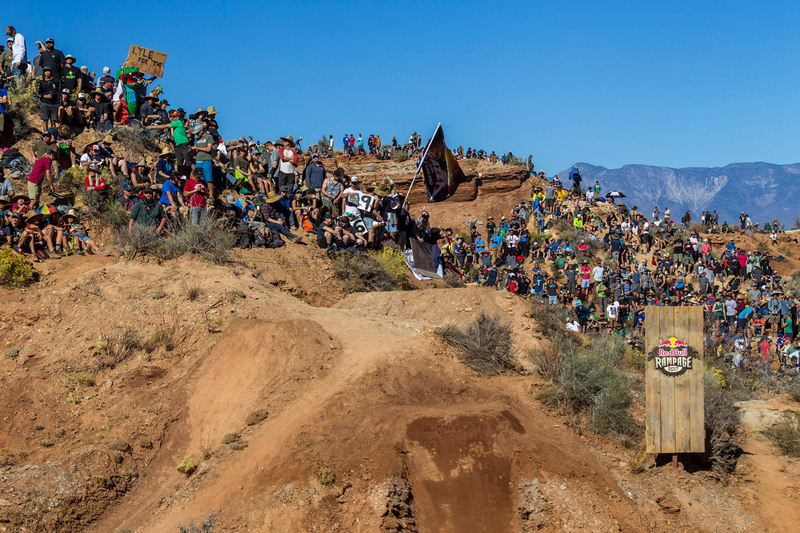 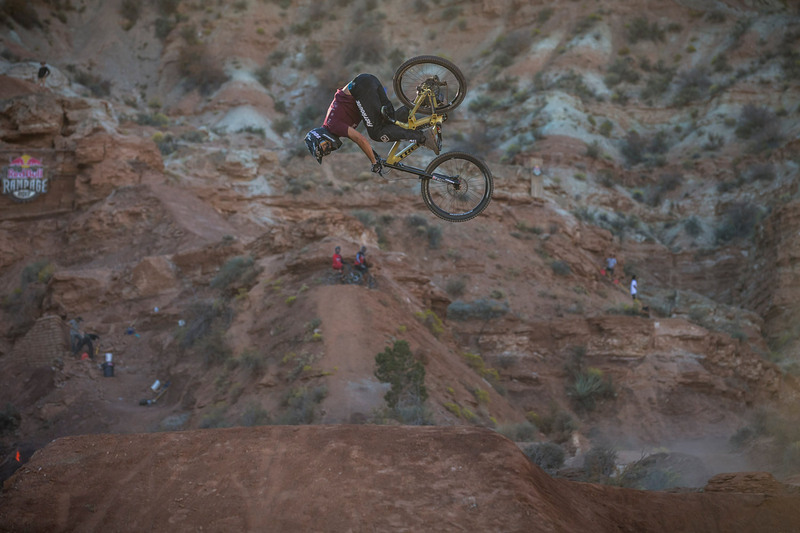 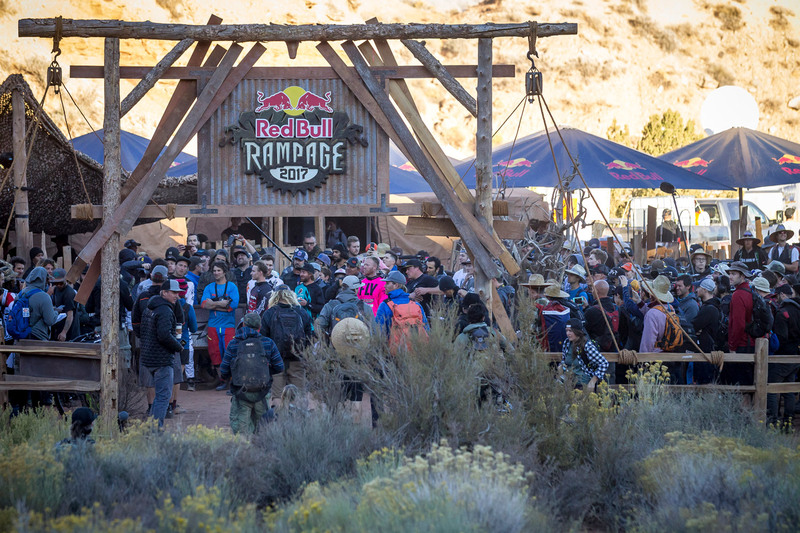 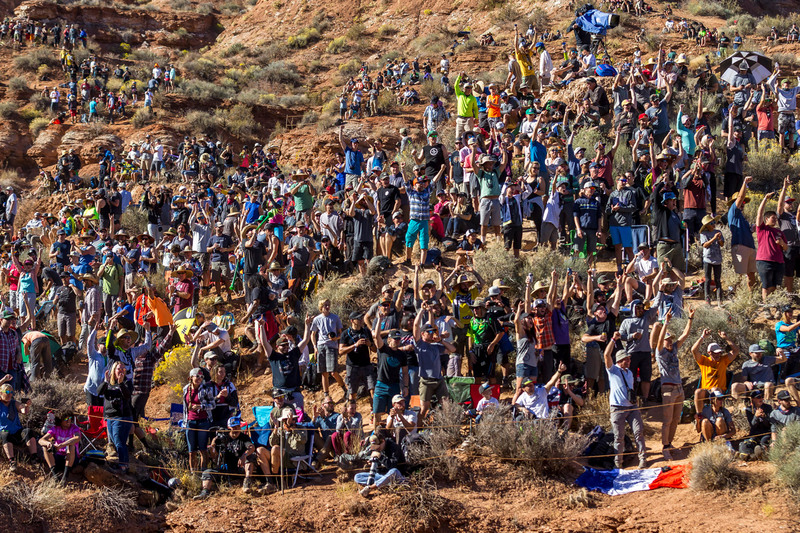 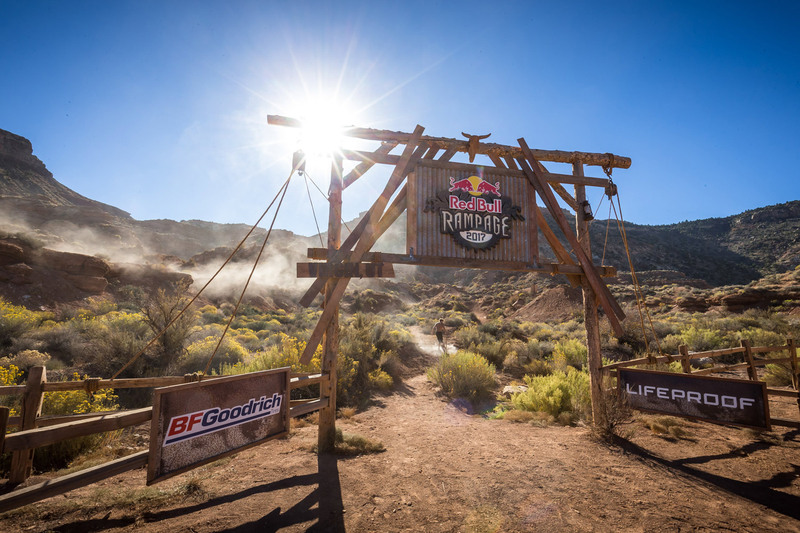 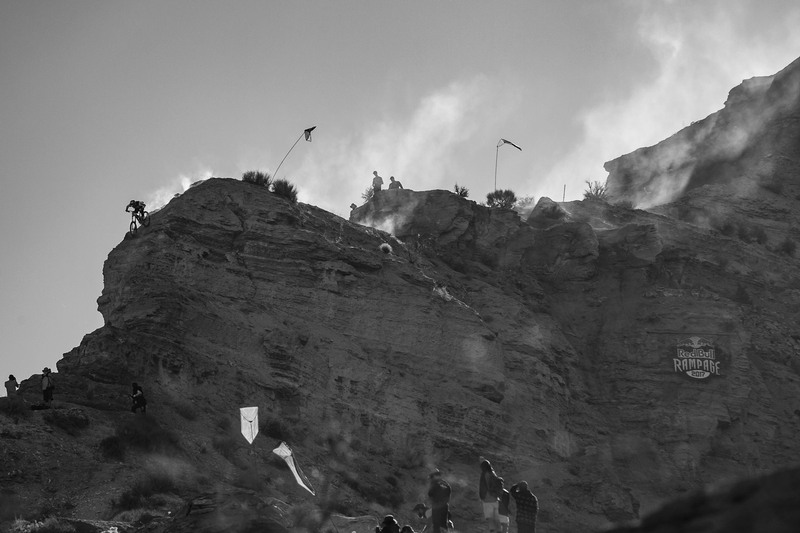 And making the trek out to Utah this past week for the annual Red Bull Rampage event was just the beginning of what is sure to be a killer journey. 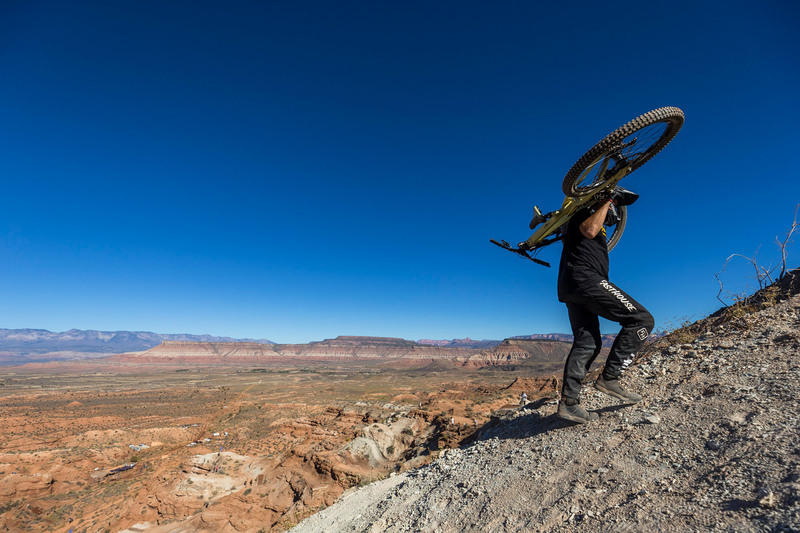 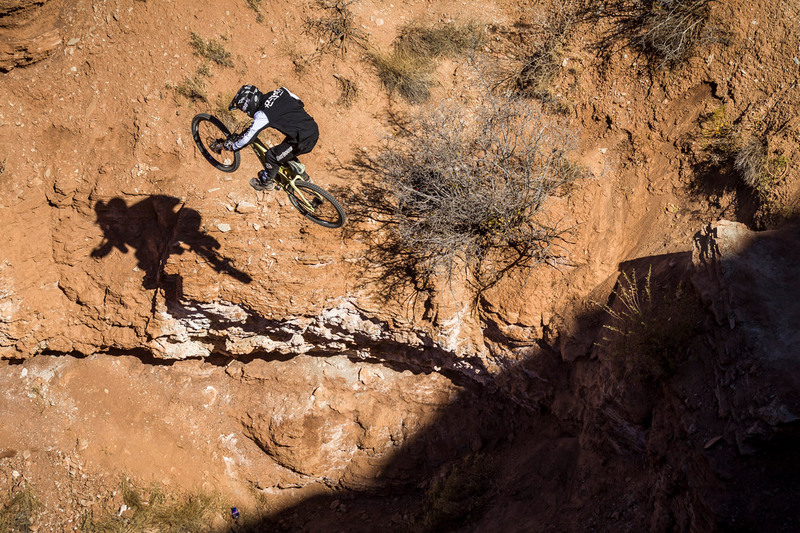 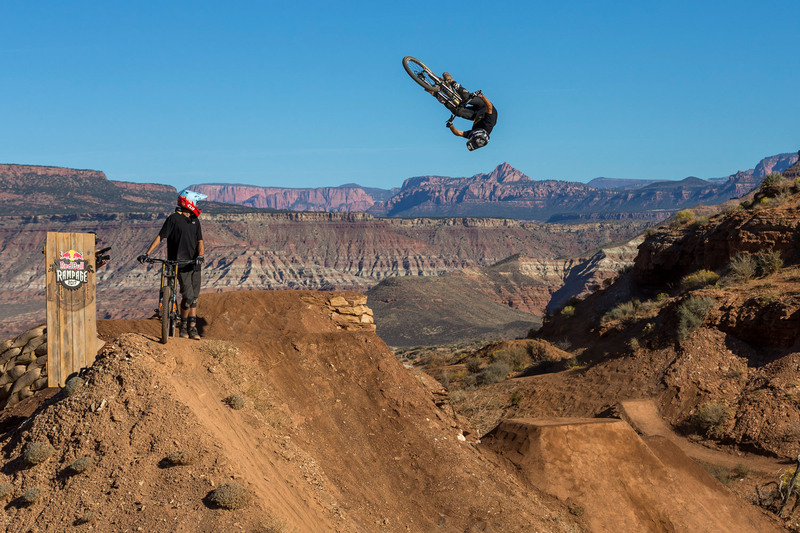 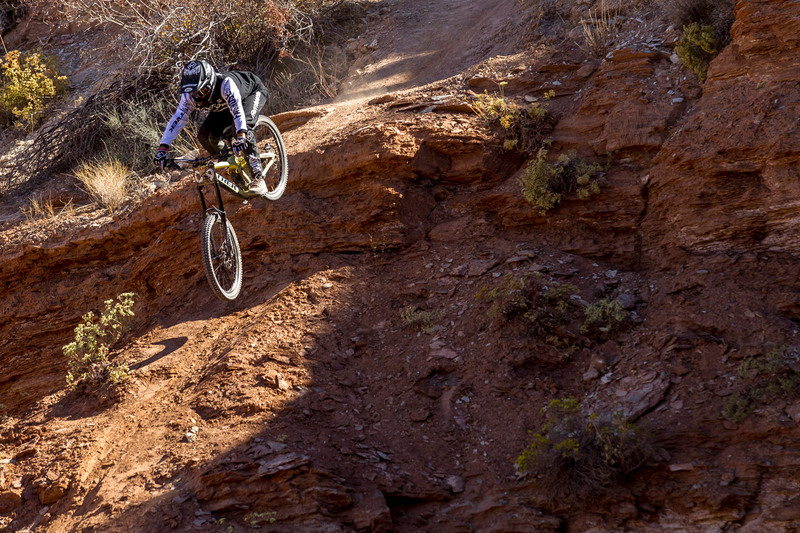 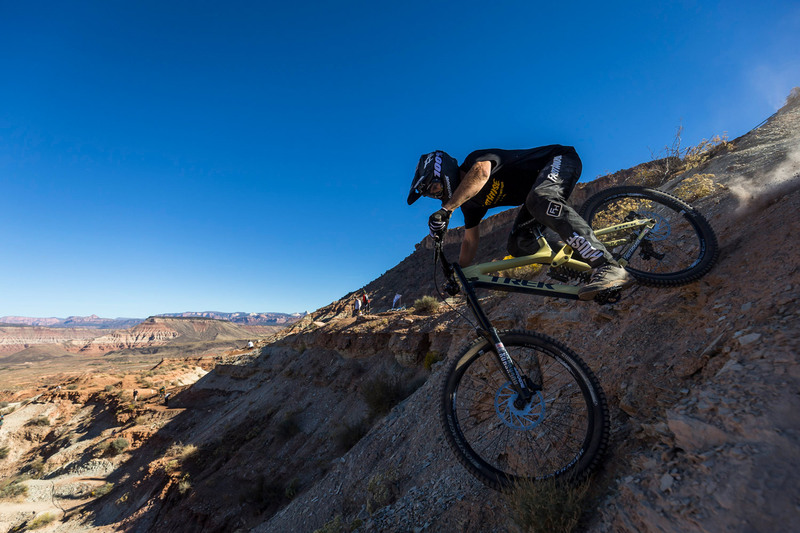 Held over the course of a week, Rampage pits mountain biking’s best free ride athletes against each other on arguably the gnarliest course on the planet, as riders navigate sheer cliffs, and massive gaps, at nearly incomprehensible speeds. 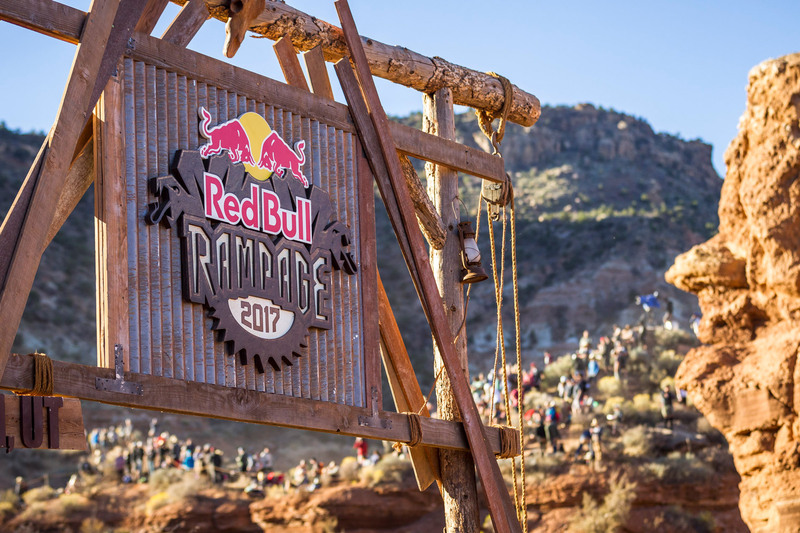 If you missed any of the Rampage action, you can check it out by CLICKING HERE. 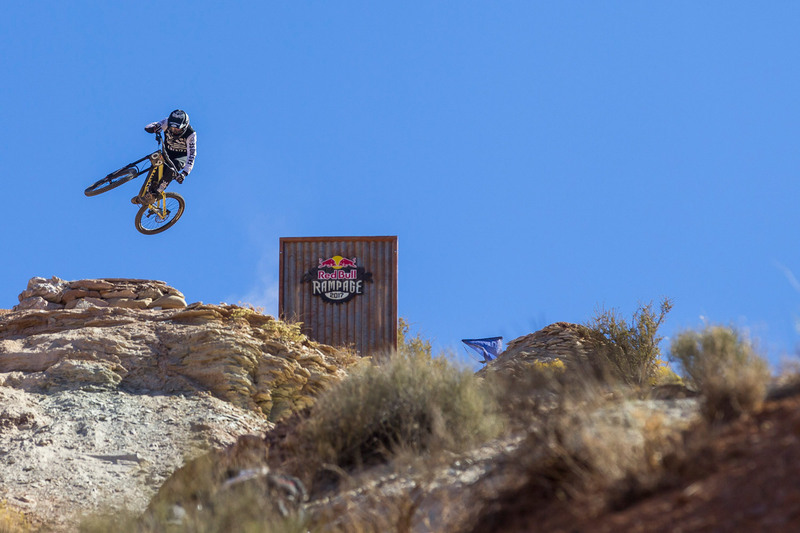 Stay tuned for more MTB news from Fasthouse!